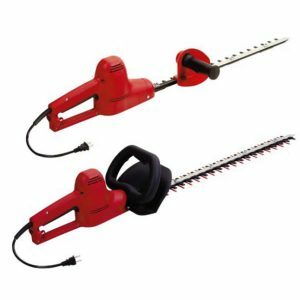 Our high-quality hedge trimmers have been the choice of landscaping professionals for decades. Our blades last longer and require less sharpening than blades typically found on the lower-priced homeowner-grade hedge trimmers. 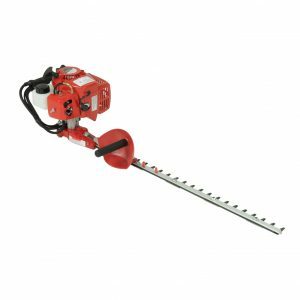 You won’t find a more durable hedge trimmer on the market, than Little Wonder hedge trimmers.